​Josh Jones is a life-long wildlife enthusiast. Inspired by his parents, both of whom possess an artistic background with their own long-standing appreciation of the natural world, Josh quickly became especially fascinated by birds. From his early teens, he became an avid patch-worker and subsequently developed the twitching bug, as well as a keen interest in migration, rare birds and vagrancy. Josh joined the BirdGuides.com bird news team in early 2009, while in his first year studying BSc Geography at the University in Sheffield. This became a permanent position in autumn 2011, when he took on the role of News Manager shortly after his first visit to the Azores. 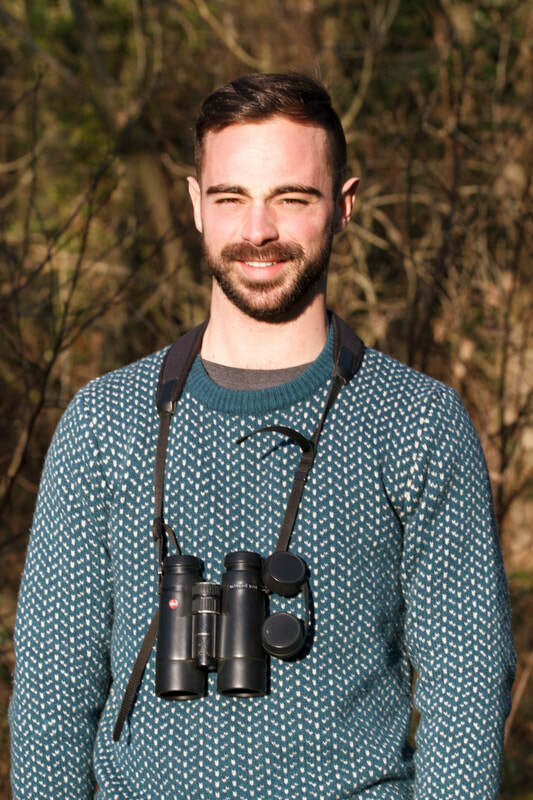 Josh has subsequently progressed to becoming the most senior member of staff on the BirdGuides team and his name is now synonymous with the website and its output, both in terms of rare bird sightings and general online content. Josh has travelled widely in his twenties, formerly around the Western Palearctic but also to destinations further afield in recent years. His passion for photography has grown in tandem with this, and he now never goes anywhere without a camera! As well as his full-time position, Josh writes features and gives talks on a freelance basis, as well as playing cricket in the summer months and football during the winter. He also has a great passion for electronic music, off the back of which an obsession with vinyl collecting has developed!